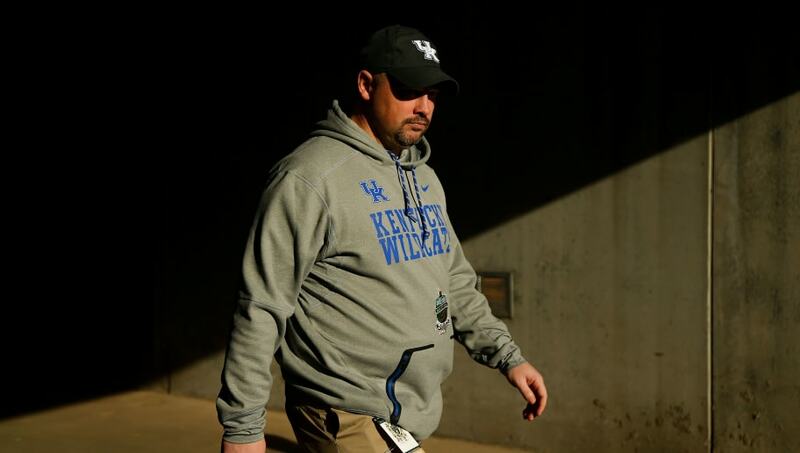 ​The ​Kansas City Chiefs have been pretty open about their interest in bringing in Kentucky Wildcats' defensive coordinator Matt House to their coaching staff. Despite ​Kentucky's effort to prevent House from joining the Chiefs, the team was finally able to land their target. The Chiefs are in agreement with House to make him the team's linebackers coach for the 2019 season, per multiple reports. As of Saturday, House was committed to staying in Kentucky due to negotiations over the buyout clause in his contract which was set at $150,000. The Chiefs have finally agreed to pay the buyout fee for House's services and will now be adding him to their coaching staff. House has been with the Wildcats for the past three seasons. In 2018, his defense allowed just 16.8 points per game, the sixth best figure in the country. This isn't House's first stint in the NFL, having worked as a defensive quality control coach and assistant linebackers coach for the Rams from 2009-2011, as well as a special teams assistant for the Panthers in 2008. Now House will be taking his most significant NFL coaching role and will hope to help transform a Chiefs' defense that struggled in the 2018 season.